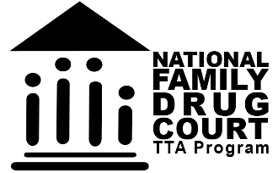 Check out the FY2017 Family Treatment Drug Court Solicitation that SAMHSA just released! This program aims to help expand and/or enhance substance use disorder treatment services in existing family treatment drug courts. Applications are due before 12 midnight Eastern Time on Friday, March 3, 2017. Click here to access the grant and find out more information.